Refresh. Repair. 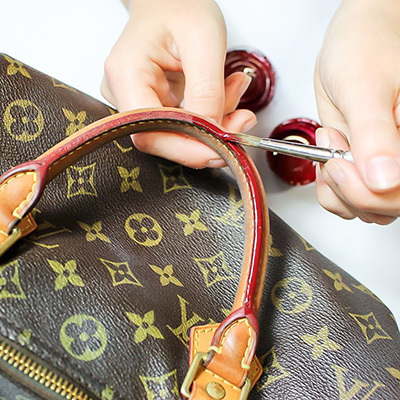 Restore your designer bag. Australia’s luxury handbag cleaning and restoration service. 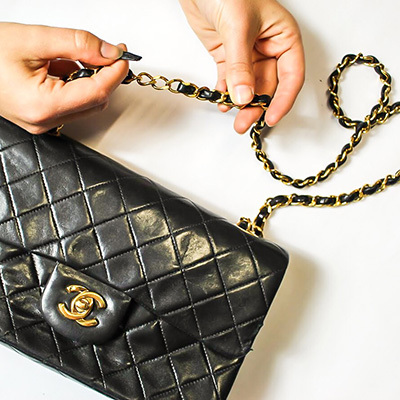 We take your most loved designer purses and give them a new lease on life. We welcome all of your designer handbag brands with open arms…Hello, Michael Kors, Louis Vuitton, Chanel, Kate Spade, Hermès and more. Emergency spillage? Musty smell? We Refresh your designer bag. Colour fading? We’ll Restore it. Exposed piping? Undesirable holes? Loose tabs? We stitch and Repair. Scratches and scuffs will disappear from sight! Stubborn ink stains or dye transfers? Hand over your handbag. Fill out our online quote form with images. Upon recieving your request we'll review your images and send you a quote within one working day. Free Australia wide courier collection and delivery service available. "Not only is restoring bags extremely satisfying, giving a tired and old looking bag a new lease on life makes me happy." I’m Freya Bass, the founder of Bagsamoré. Fashion is my greatest love and I blend this with my innate sense of creativity. I’m originally from the UK but now call Australia my home. Bagsamoré was born from a generational love for restoring and repairing leather, which was instilled by my step-father in the UK. Not long after finishing my Applied Creative Design degree with a focus on fashion, he passed away. I joined my mum to continue running the company, his legacy. 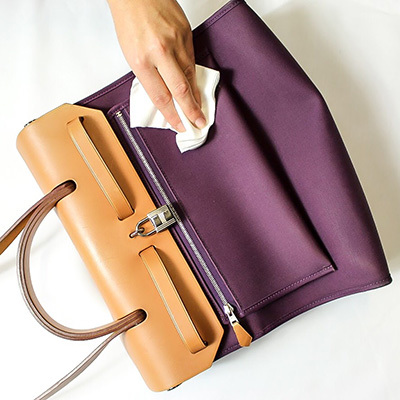 After some time, I felt inspired to start my own handbag cleaning and restoration service, The Handbag Spa. This felt like the perfect fit for me and a complimentary service to my step-father’s business. Working within the family business gave me the skills and knowledge I needed to grow The Handbag Spa. 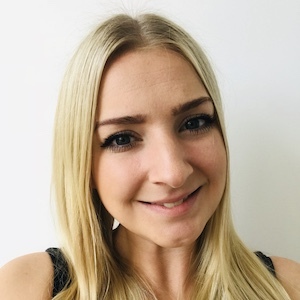 This included completing the LTT Leather Technicians Course and a Train the Trainer certificate, allowing me to grow and expand the team whilst maintaining a high level of service. Six years later I was managing a team and restoring 100’s of handbags and bags a month. I recently left the family business and relocated to Australia to build my own legacy: Bagsamoré.